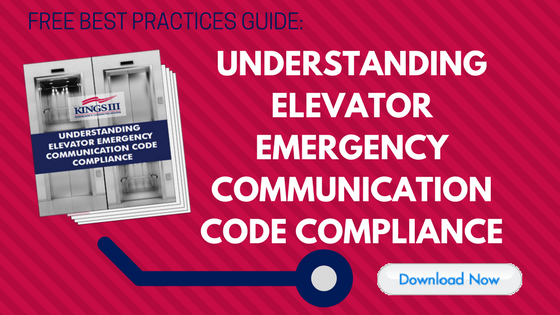 Elevator code compliance doesn't have to be as daunting as it seems. Make sure your bases are covered with help from this elevator code checklist- including ASME, ADA, IBC and NEC. Elevator code compliance isn’t necessarily a glamorous part of your job. It can seem such a tedious process, especially since elevator code falls under many different bodies. Although it can seem like a pain, the truth is they exist to encourage the overall safety and comfort of your property’s tenants- something that is undeniably important. 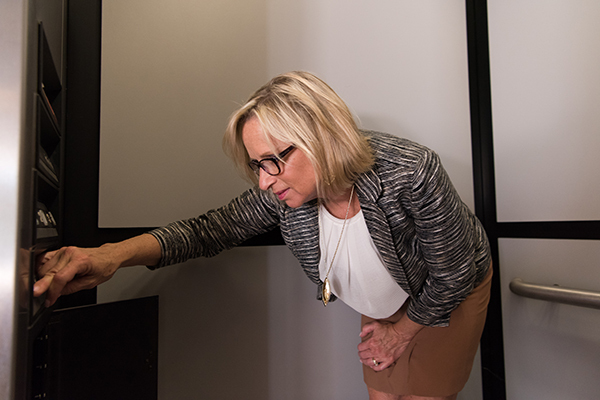 Furthermore, you can face huge, unnecessary fines if an inspector finds you noncompliant, so it is essential that elevator code compliance is something that you regularly think about and attend to. We want to make it easy for you- here is an elevator code checklist that covers elevator requirements on a national level, looking at ADA, ASME, IBC and NEC. ** AS OF JANUARY 1, 2018, IBC UPDATE 3001.2 REGARDING EMERGENCY COMMUNICATIONS IS ENFORCED, APPLYING TO ANY BUILDING THAT RECEIVED PERMIT TO BUILD AFTER THE AFOREMENTIONED DATE. For details, see this IBC 3001.2 Q&A blog post. Checking off the items on this list will help you to ensure that you have met important national elevator codes. NOTE: It is important to check your state building codes as well, as they may have further elevator code requirements. For more information on how Kings III can keep you code compliant, visit www.kingsiii.com.